The social impact of hearing loss is obvious - can't hear properly, talking loudly, listening to higher than usual volumes etc. But what are the hidden impacts - such as health risks? They're not obvious, and they can happen gradually. Do you have a hearing loss or know someone who does but refuse to wear hearing aids? Here's why. Don't believe everything you hear about hearing loss! Five reasons to visit your audiologist. 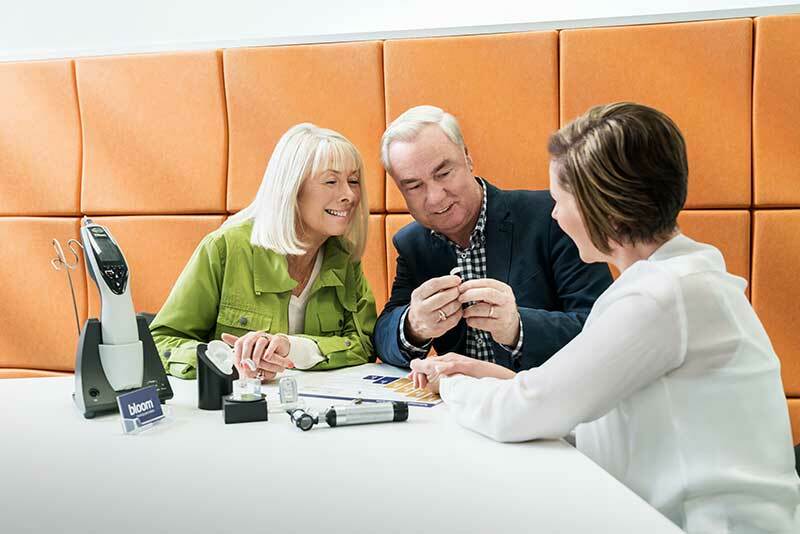 Tips and advice to maximise the battery life of your hearing aid. Does your husband often miss what you are saying? Does your wife insist on turning the TV up too loud? Does a friend always ask you to repeat yourself? It could be a sign of a hearing loss. There are two main types of hearing aids; Behind-the-ear (BTE) and In-the-ear (ITE). Read to find out the differences and how each type work.